بلبرینگ های خطی خطاها و مشکلات کمی را در حرکت در محورهای تکی دارند. 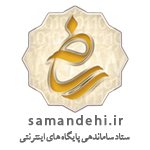 این بلبرینگ ها بسیار کارآمد هستند و در طراحی دستگاه ها و بویژه در ساخت پرینتر های سه بعدی و سی ان سی های رو میزی نقش اساسی دارند. A linear bearing provides low friction motion along a single axis. They are a little costlier than classical round ball bearings, but simpler to integrate in carriage design. 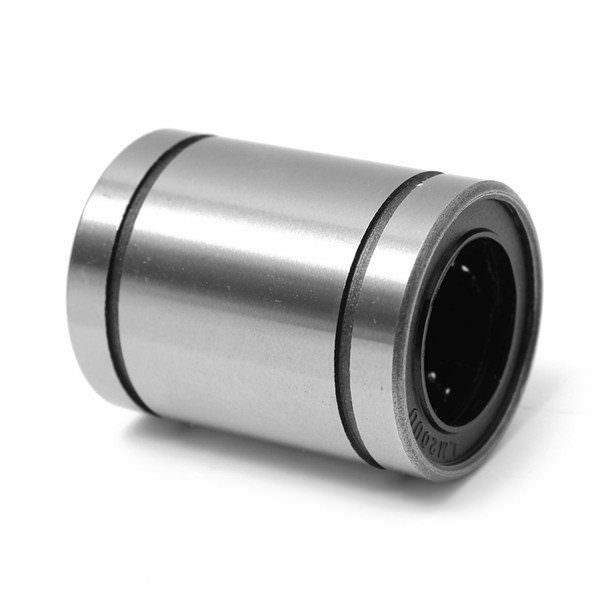 LM35UU linear bearings are the most common type of bearings used in RepRap/ Mendel / Prusa. The prefix “LM” denotes that the bearing is intended for linear motion, distinguishing it from rotation ball bearings. The number refers to the diameter of the shaft that the bearing will fit on. The suffix letter appears to refer to the design of the bearing. L, V and U appear to refer to types of bearing seals (V indicates a non-contact seal, and U indicates a contact seal), whereas Z indicates that the bearing has been shielded instead of sealed. Single letters indicate that the bearing is single sealed/shielded, whereas double letters (for example, “UU”) indicate that the bearing has been double sealed/shielded.There are also many other types of bearings such as LMk35UU, LMKL35UU. 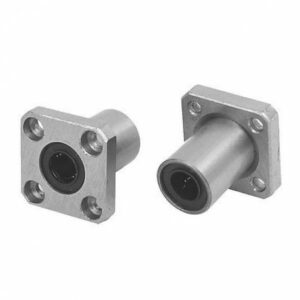 “SC35UU linear bearing blocks” are pillow blocks with a LM35UU linear bearing inside.